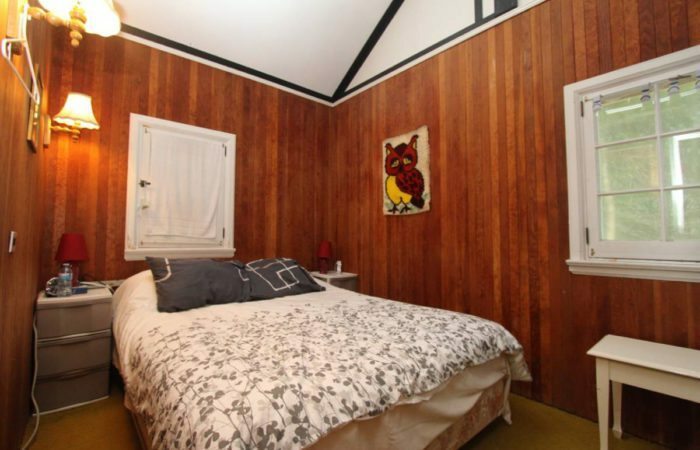 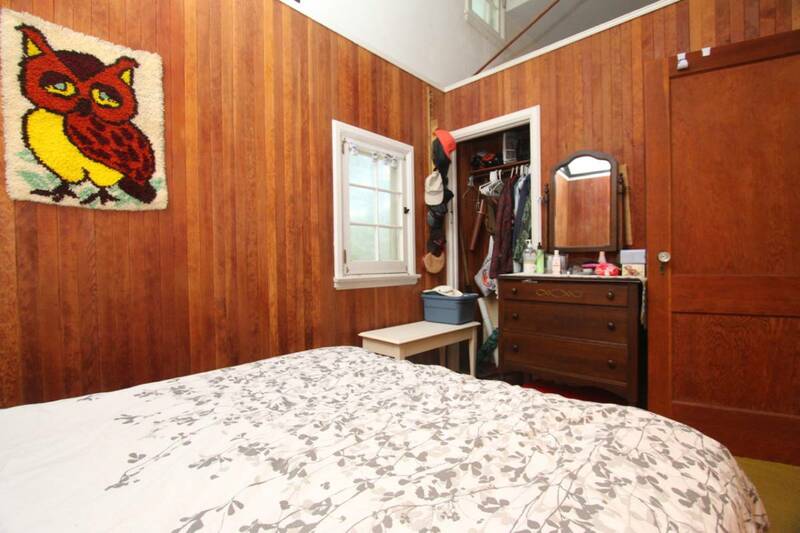 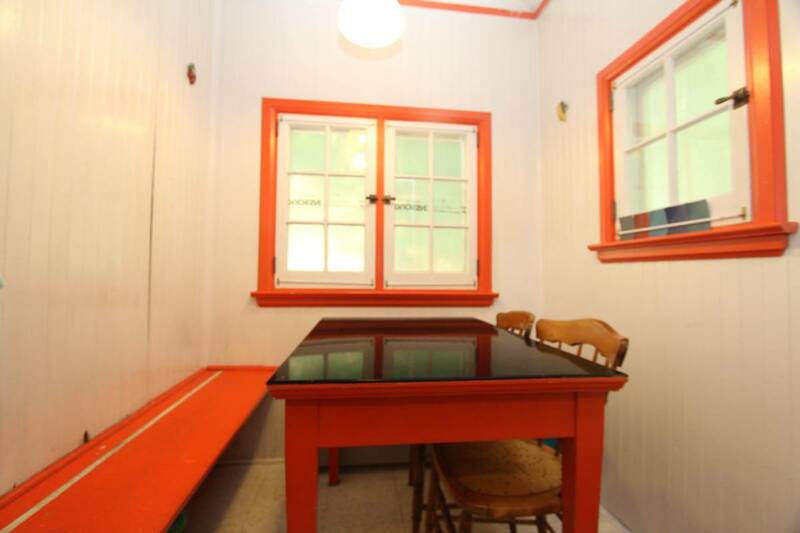 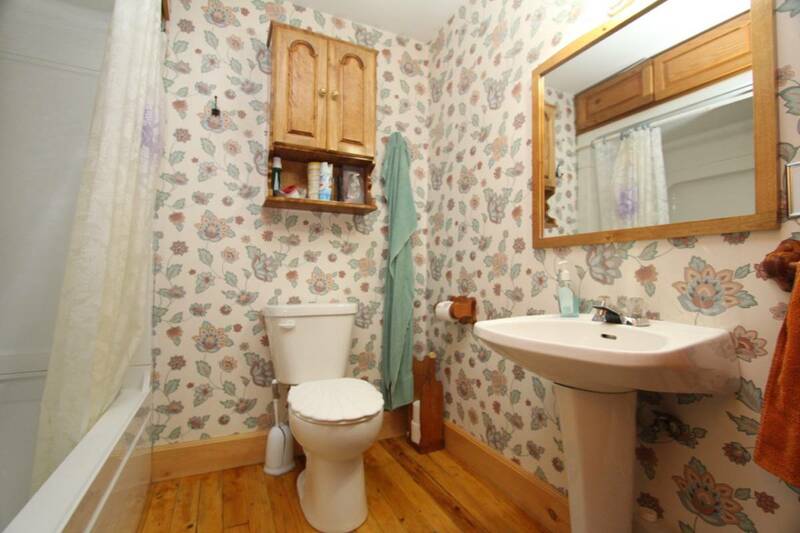 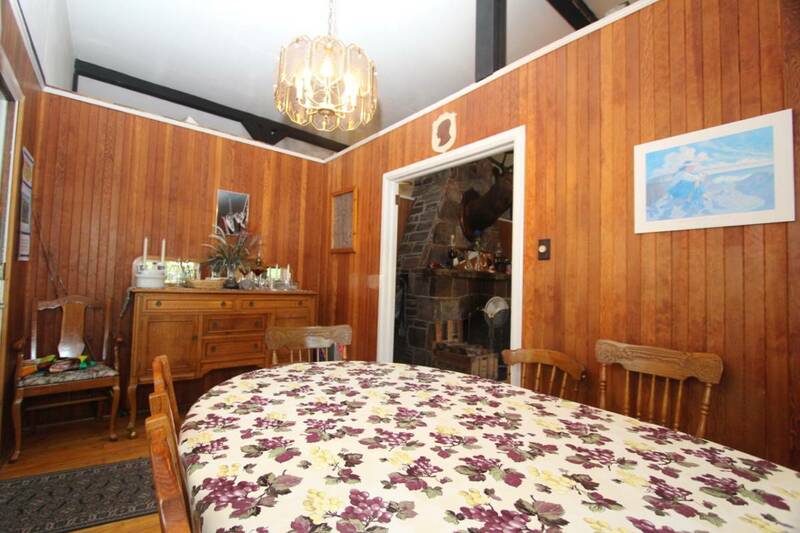 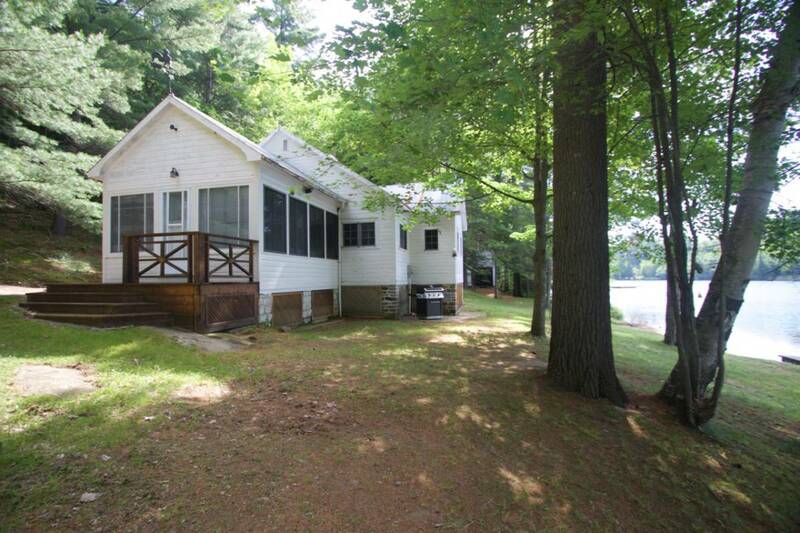 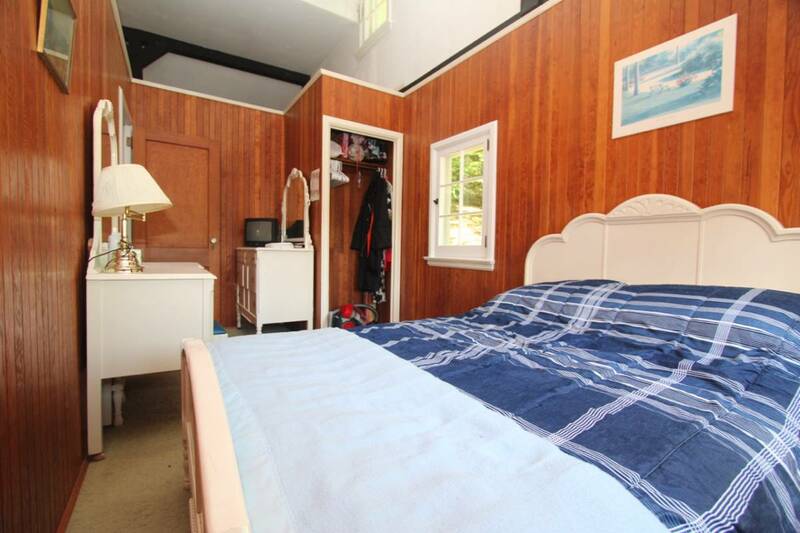 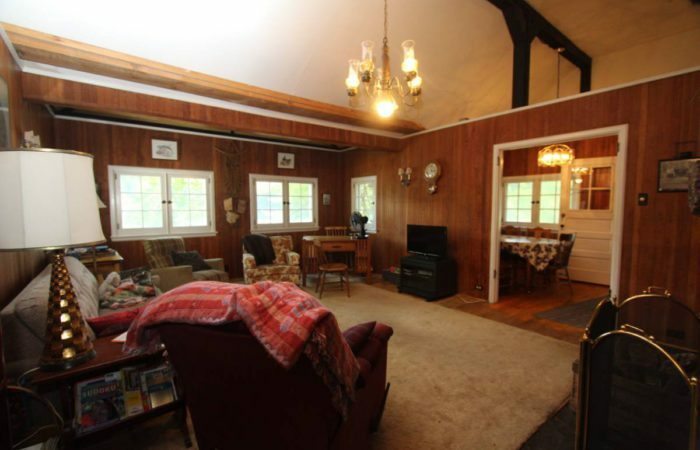 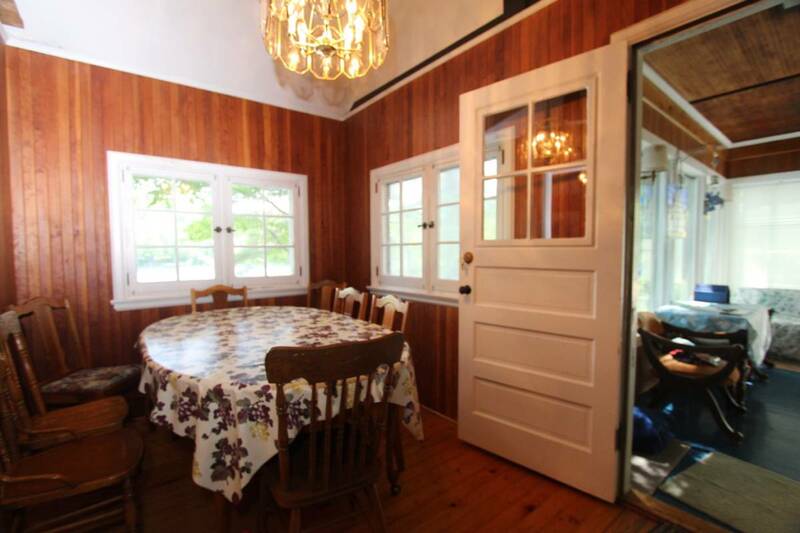 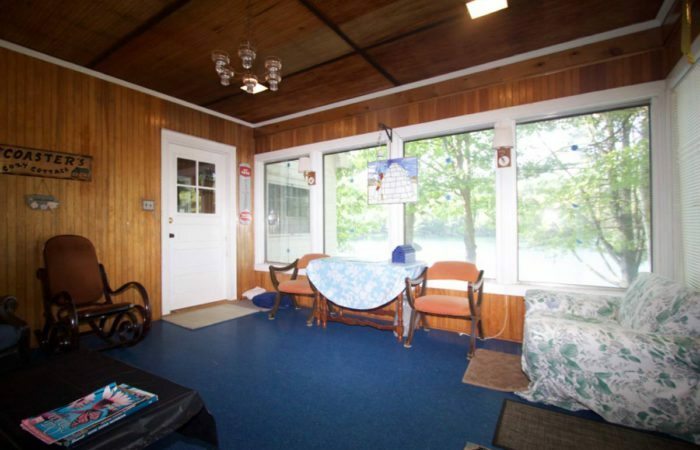 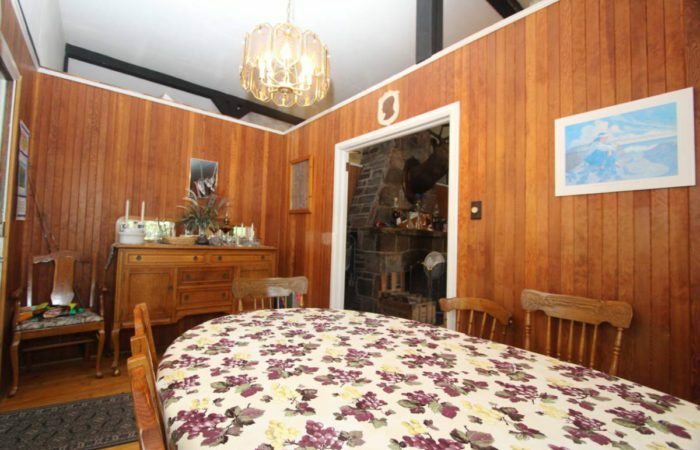 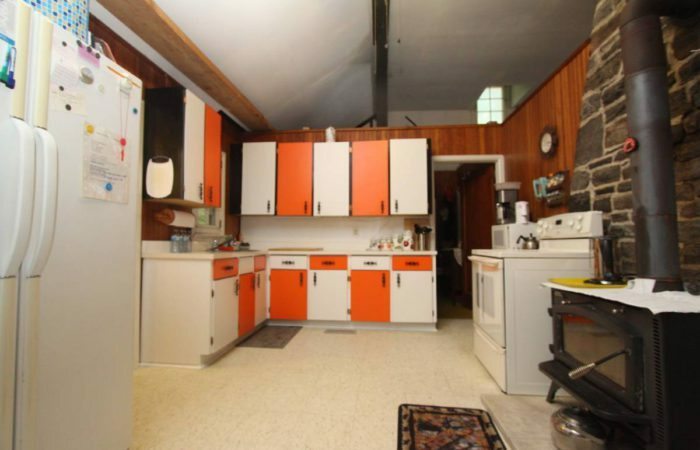 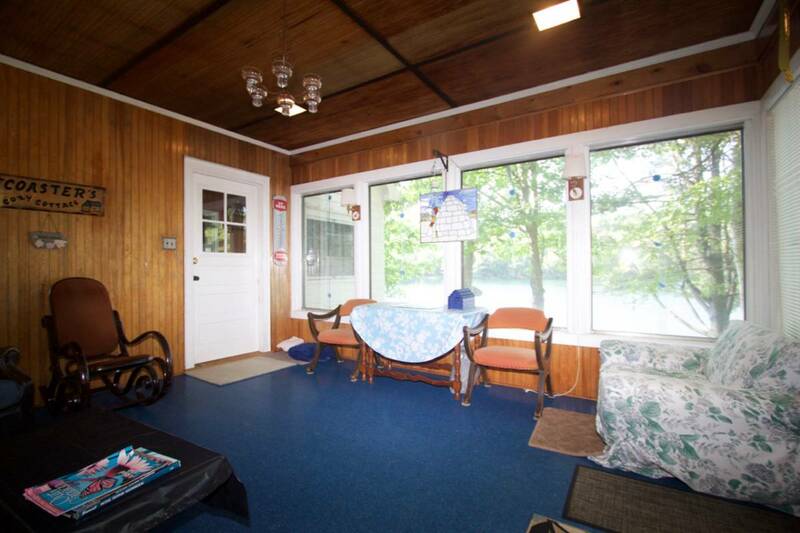 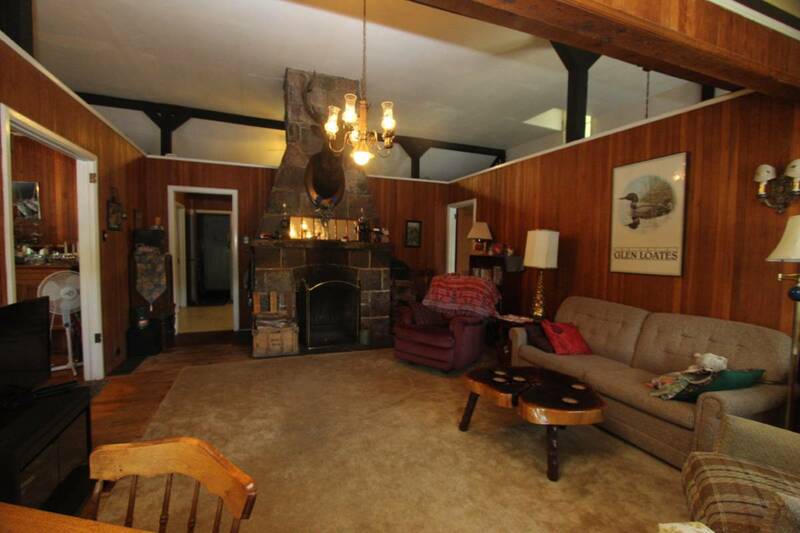 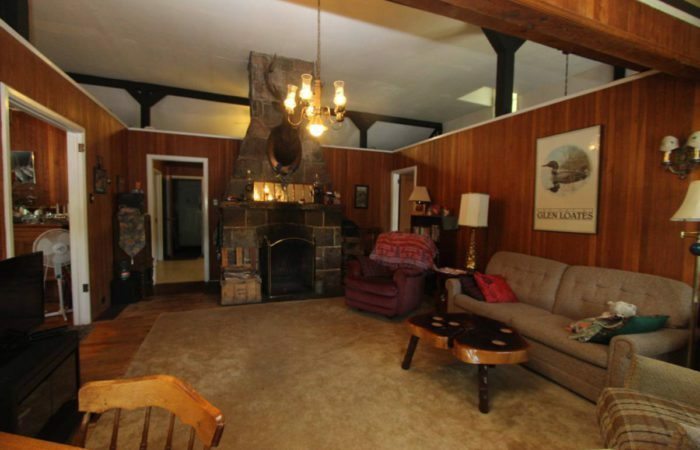 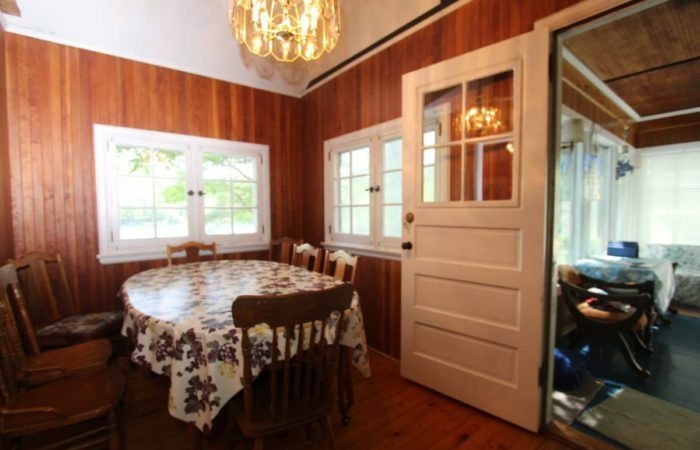 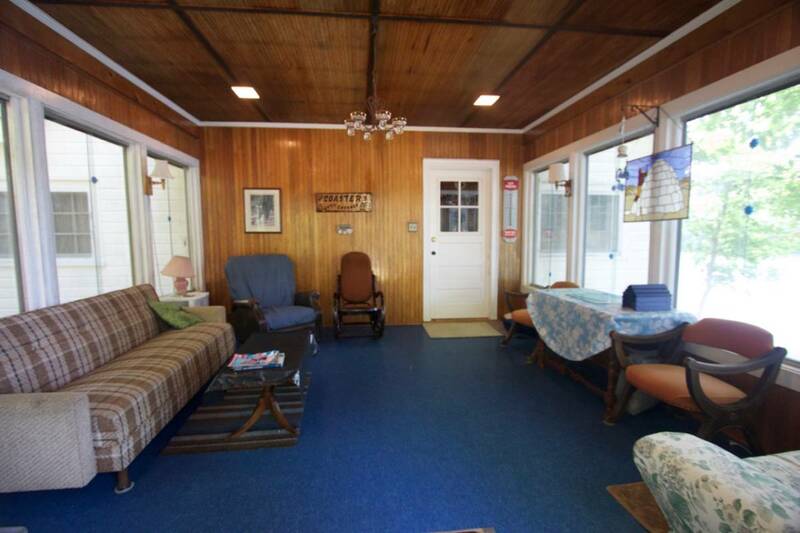 If you are looking for that vintage cottage feel in a private setting on a quiet lake, this could be the one for you!! 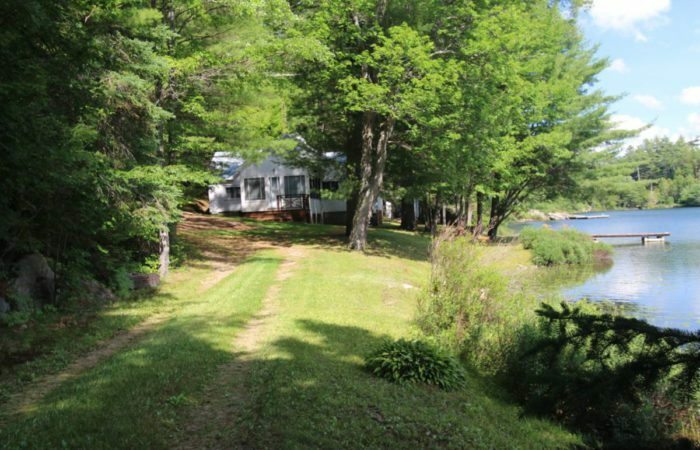 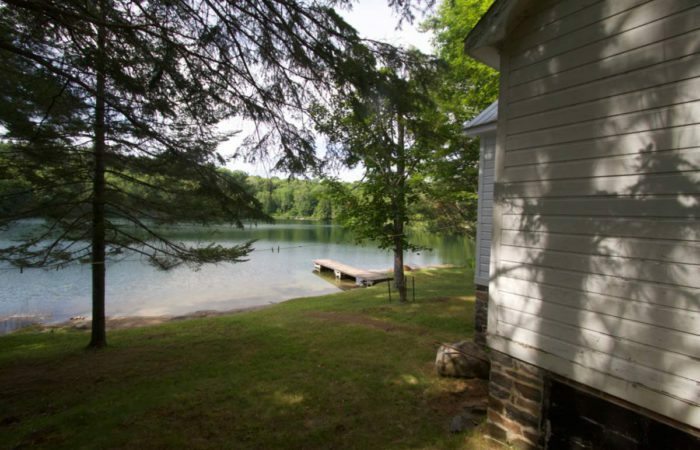 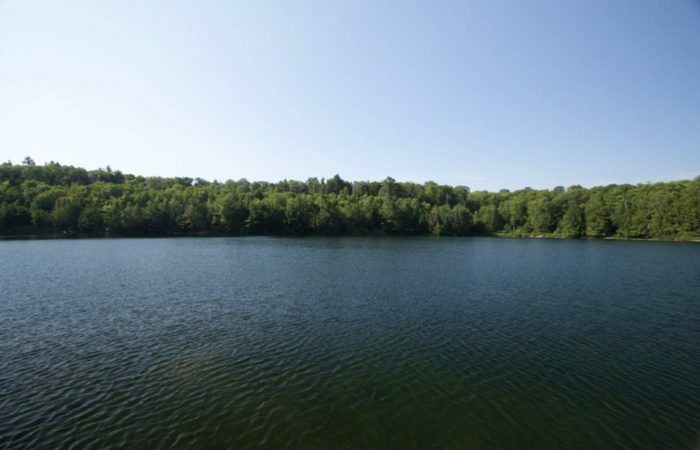 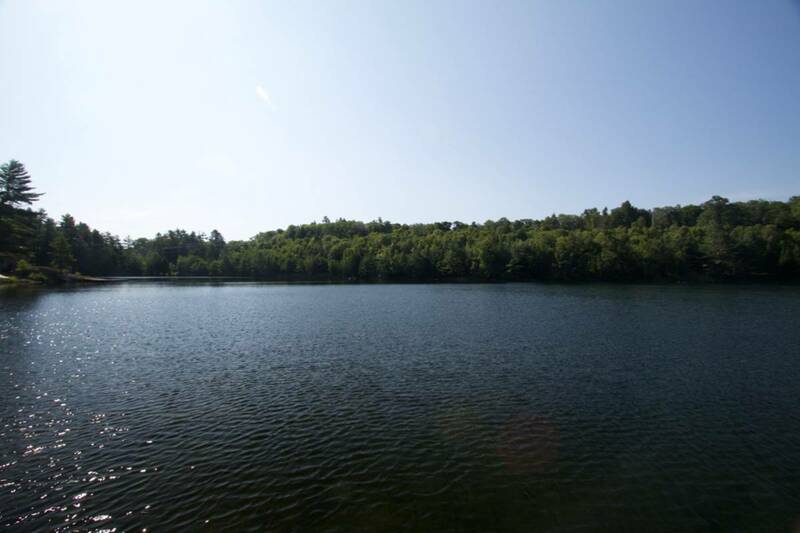 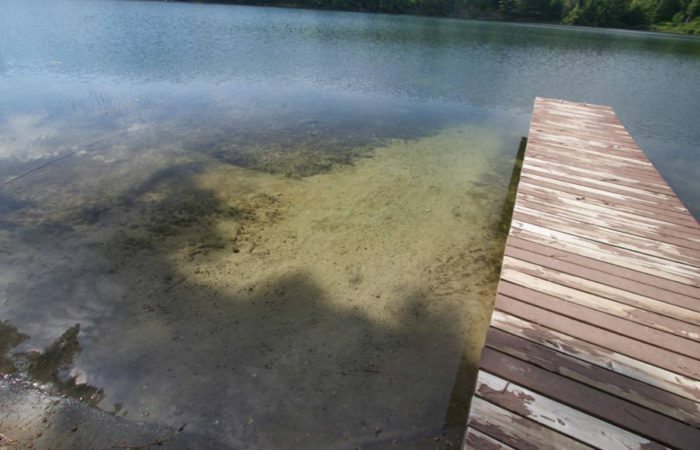 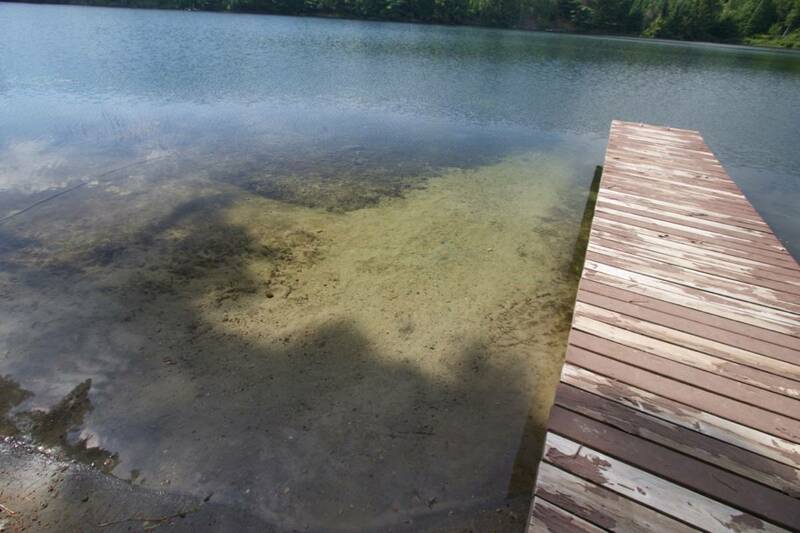 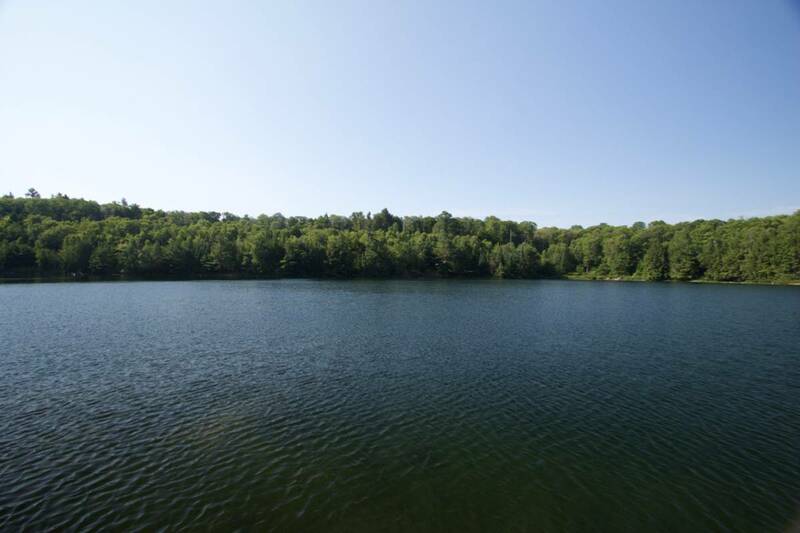 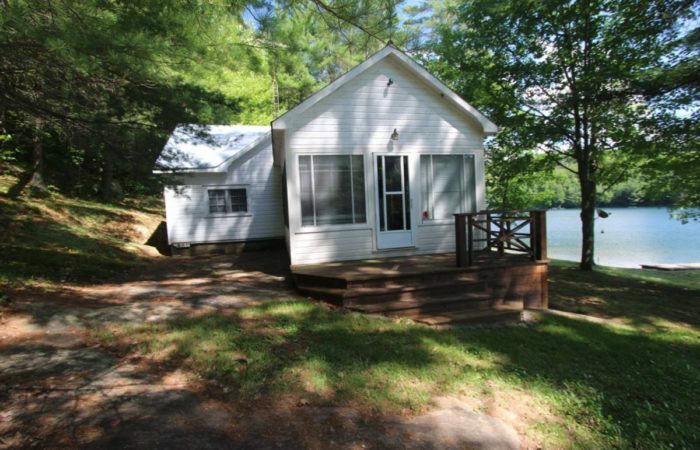 702 ft waterfrontage & 10.65 acres of land on Partridge Lake, which is a spring fed lake, approximately 30-40 ft deep, with good swimming, great trout fishing & only 2 cottages on the lake. 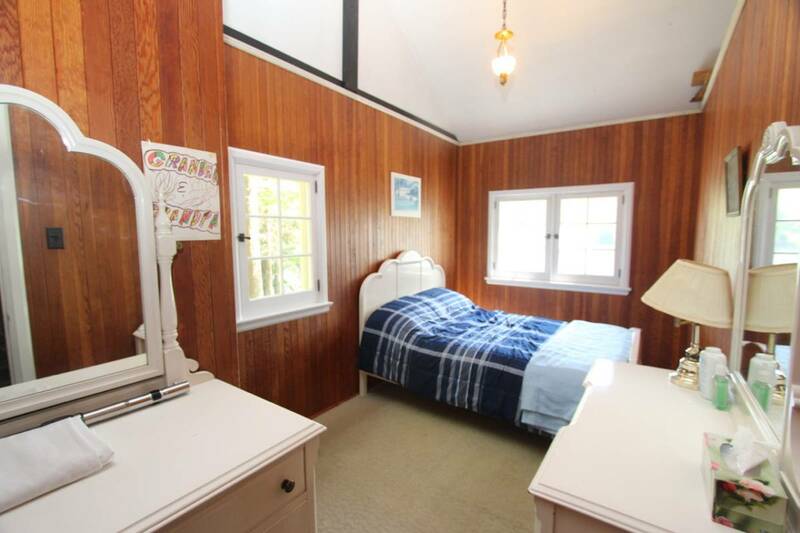 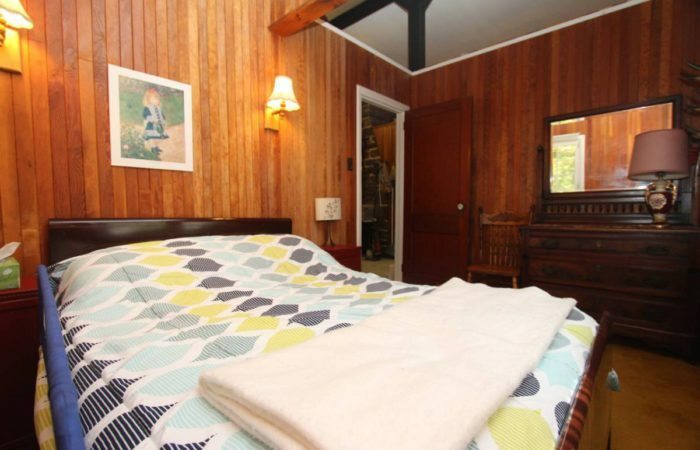 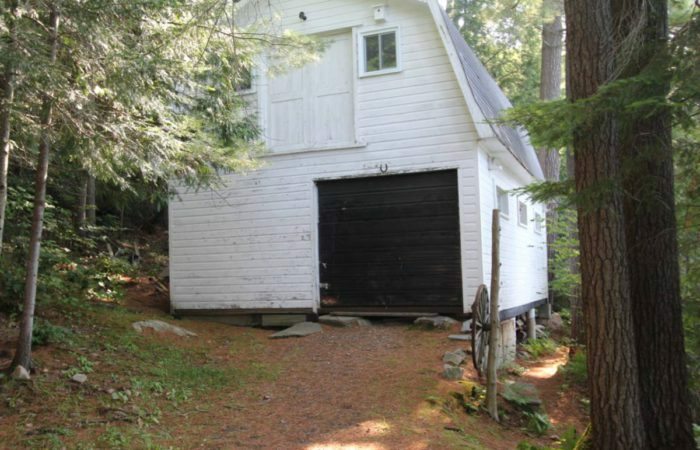 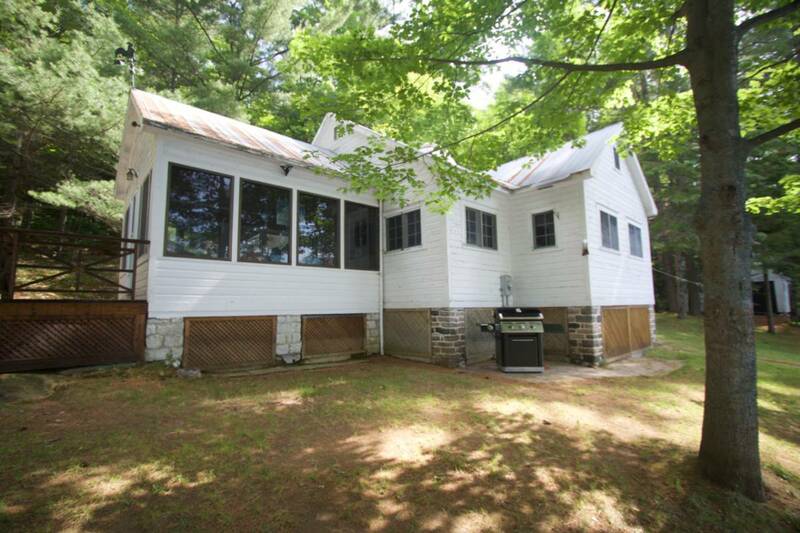 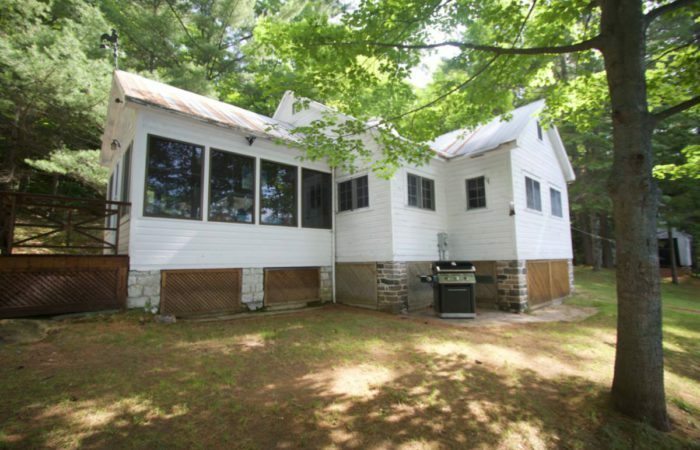 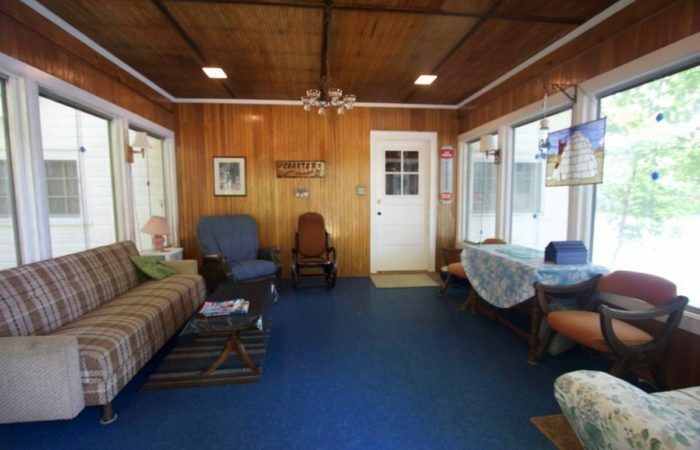 The 1200 sq ft cottage has been lovingly cared for by 1 family & features 3 bdrms, a 4pc bath, large Haliburton rm with great lake views & a 29’ x 12’ barn with loft (great for a workshop or storage). The cottage had a f/a oil furnace, which a new buyer could look into replacing with a modern unit. 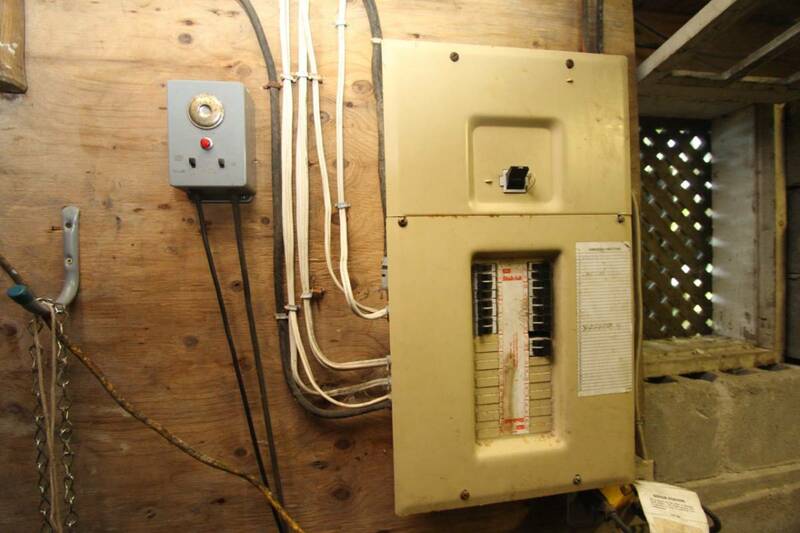 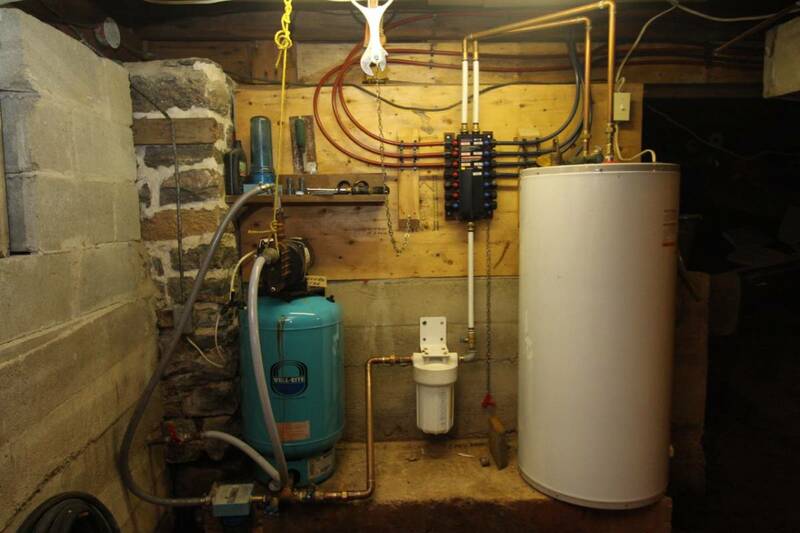 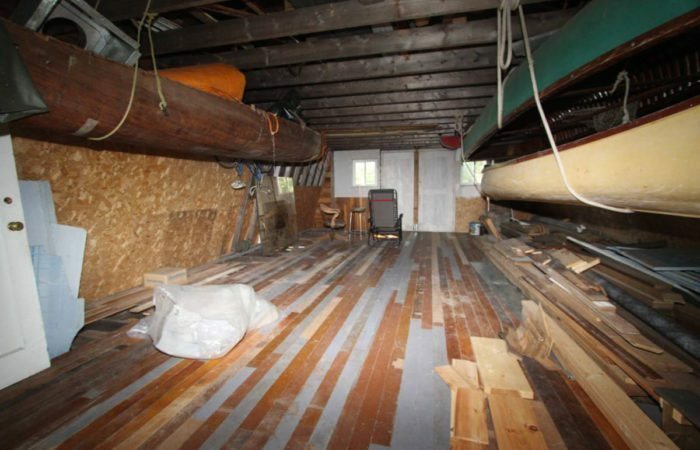 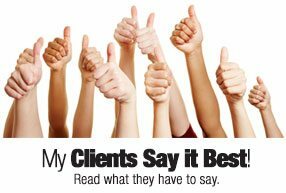 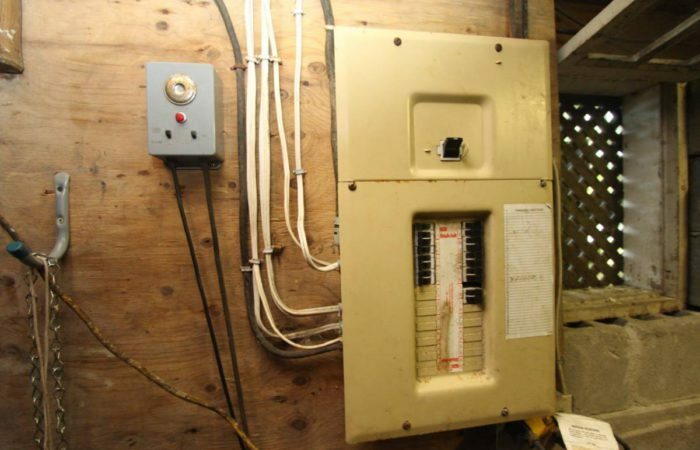 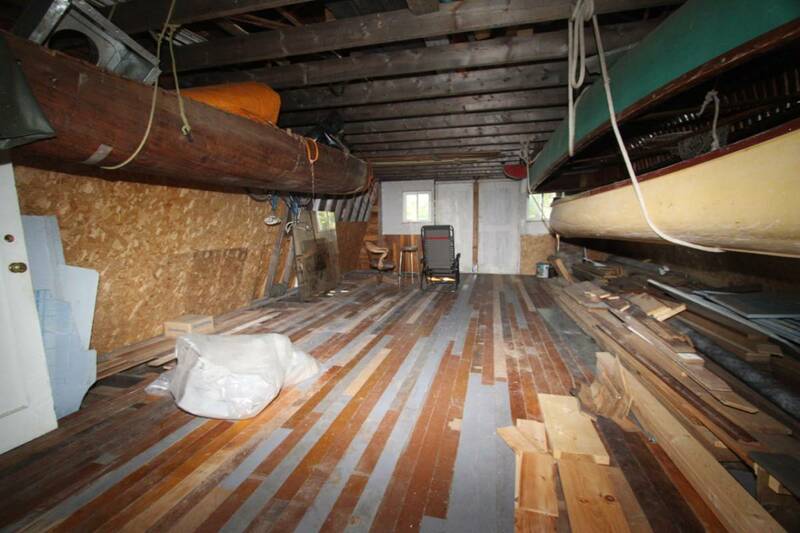 Pex plumbing, 100 amp breaker panel, underground hydro & septic system complete the package. 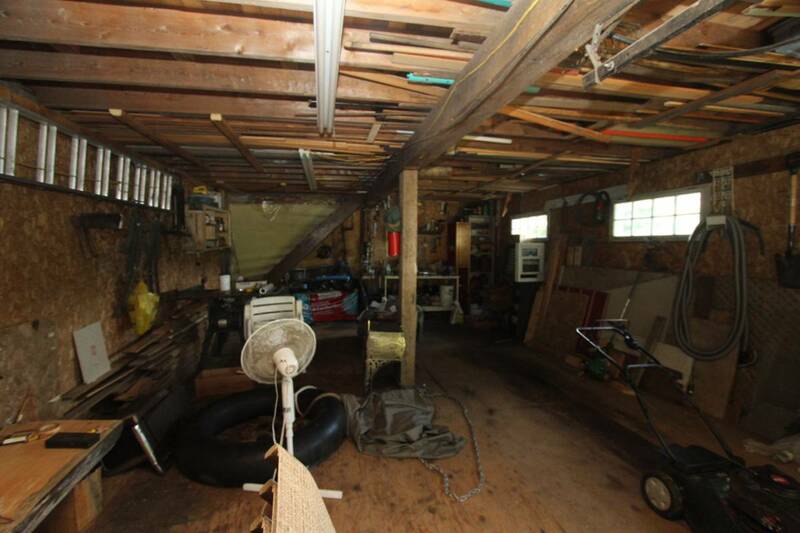 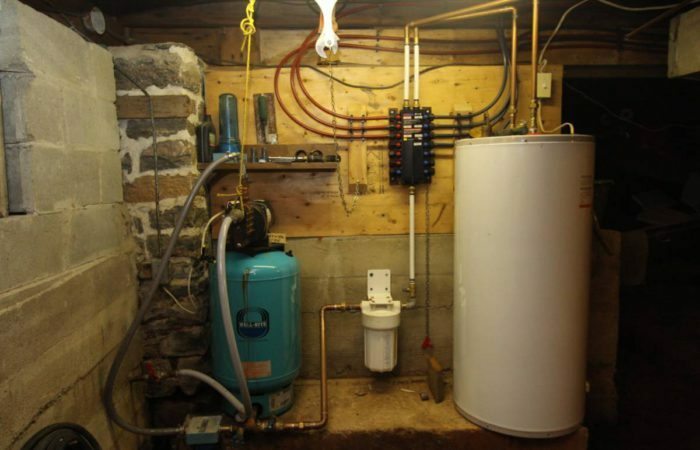 The foundation is concrete block (with some stone piers) and this crawl space houses the pressure tank, hot water heater, electrical panel and also provides some storage area. 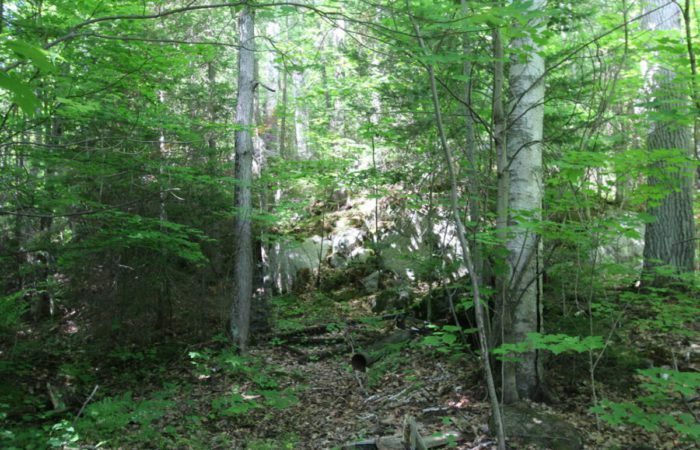 Partridge Lake Rd is a seasonal municipal road, but the Sellers have over the years paid to have it ploughed for winter access. 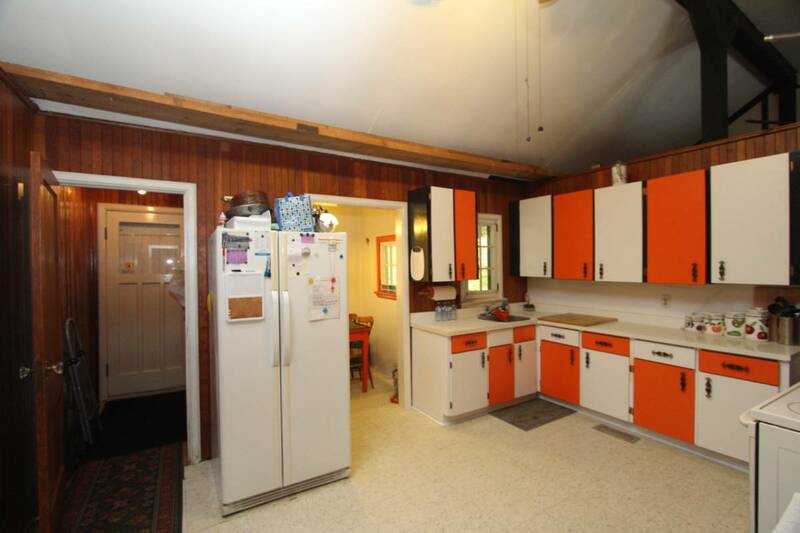 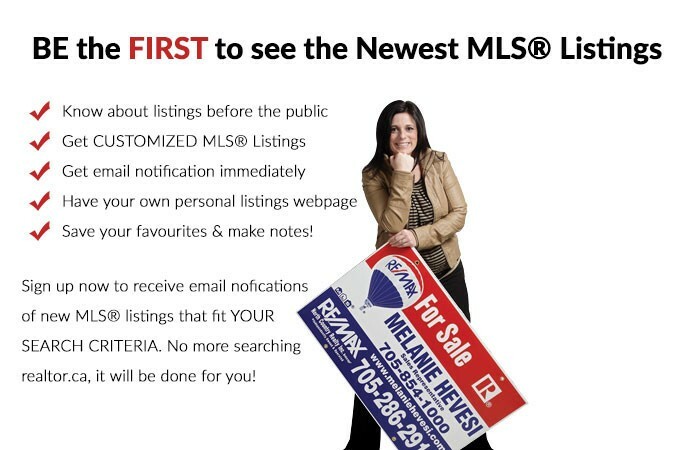 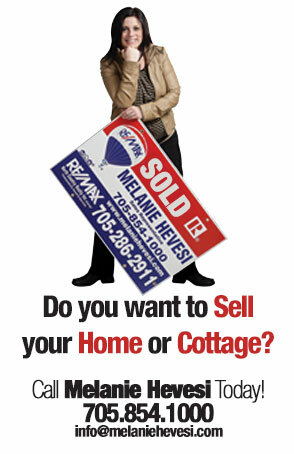 Comes with all appliances & most furnishings for a very turnkey purchase. 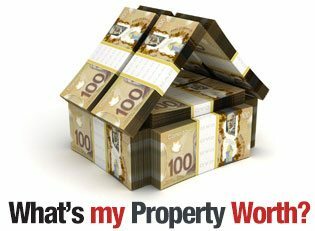 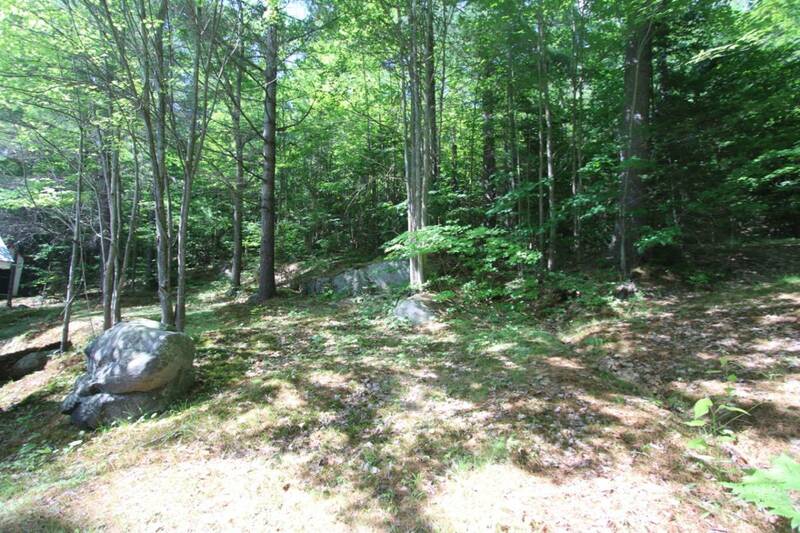 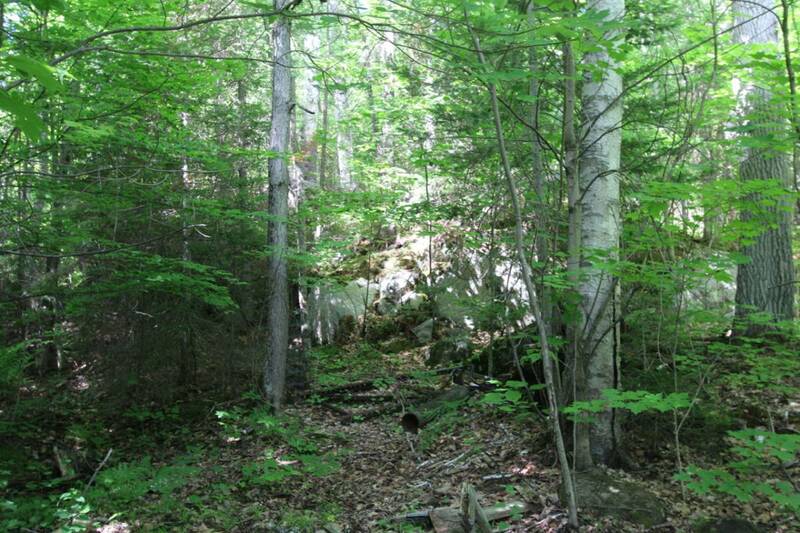 The property backs on to Crown Land with access to 1000s of acres of Crown property for your enjoyment.